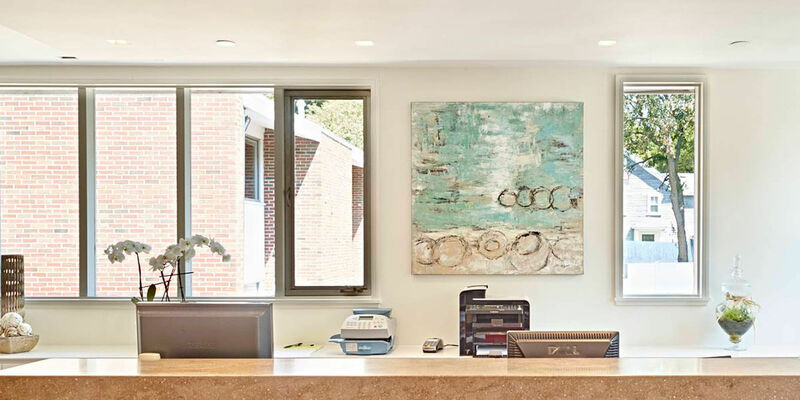 Metrowest Prosthodontics is proud to provide top quality dental services to patients in Wayland, MA, including cosmetic and general dentistry, Invisalign, dental implants, BOTOX® for TMJ/TMD and more. Our office is conveniently located in Framingham, MA, a short drive from Wayland, MA. Call (508) 620-6622 today to learn more and schedule your appointment. “The new facility is truly state of the art and enhances the superb care a patient receives at Metrowest Prosthodontics. I was totally impressed with the new facility which takes my dental care to a new level. Thanks Dr. A for superb quality with my implant crowns as usual.” Lucy T.
In 1835, East Sudbury, a farming community became Wayland, in honor of Dr. Francis Wayland, who was Brown University’s president. Wayland’s Free Public Library was established in 1848 and is recognized as the first in Massachusetts. Wayland is a community that embraces its history and heritage, thus protecting the town’s semi-rural character.